Mmm…I’ll have a helping of salad, please! Welcome back! Hope you’re feeling better. I bet this is yummy, and a good use of the #10 can of black olives I recanned yesterday. Oh, I bet kalamatas would be fantastic! Thanks, Laurie! 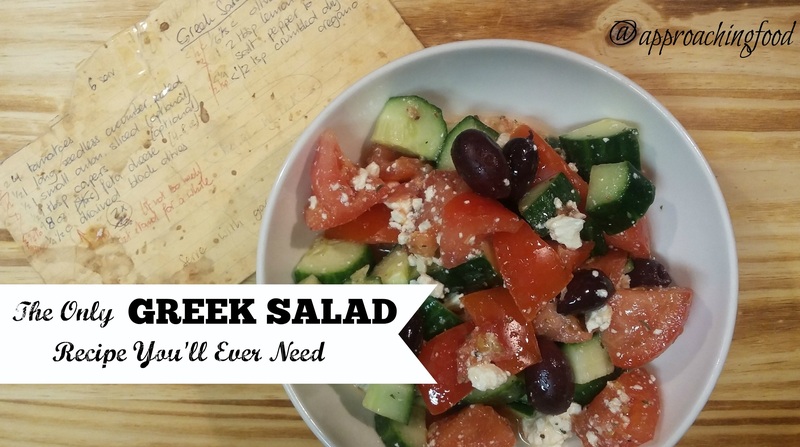 Kalamatas would be DELICIOUS in this recipe!